It’s Tax Day! 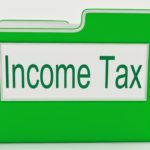 If getting your tax filings prepared is an overwhelming task each year, now is the time to set up a system to remedy that. Whether you prefer a paper system or a paperless system we have you covered! Make a hanging file folder with the label “2019 Taxes”. Place the folder either in a desktop file box or in your filing cabinet–whichever is going to be easiest for you to put papers in it as you receive them. If you receive less than 20 pieces of paper related to taxes then inside folders are not needed. If you receive more than 20 pieces of paper related to taxes, set up manila folders to contain those documents. Or, what I prefer to use, a 13-pocket accordion file folder. I prefer the accordion folder because then you have all of your documentation and tax filings for a year neatly contained. After you have filed your taxes, the accordion folder can be stored on a shelf or several in a box labeled Income Tax Filings and the range of years. If you prefer to be paperless, set-up a file folder on your desktop labeled “2019 Taxes”. As you receive electronic documents move them to this folder. Any paper documents you receive scan them and move them to this folder. TIP: I prefer paperless and rather than downloading my investment, bank, and credit card statements monthly I wait and download the entire year’s worth in January. This saves me a tremendous amount of time; yearly versus monthly. You can set up sub-folders with the above labels if you prefer to separate your electronic information by category. 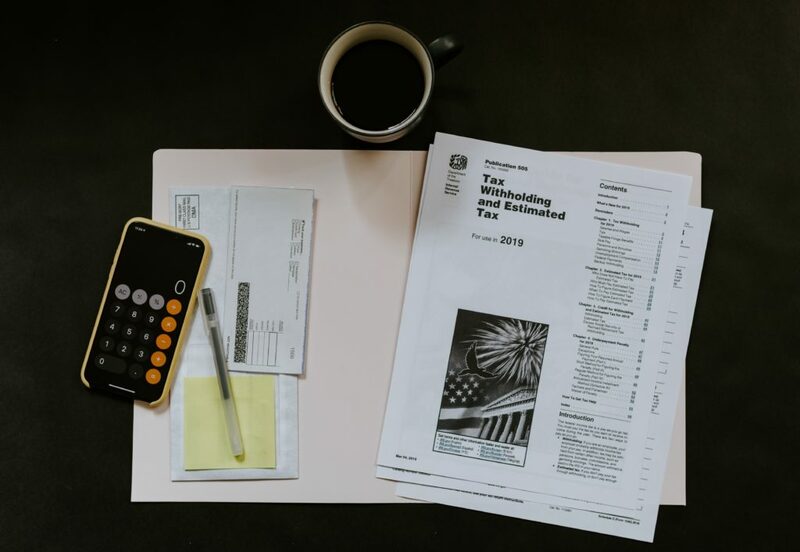 When tax time rolls around in 2020 you will be able to easily find the information and supporting documentation to prepare or have your tax filings prepared. Looking for help with setting up your paper or paperless tax system? Get Started Here.